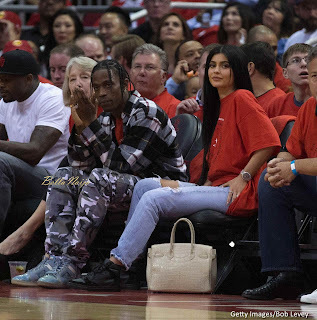 Rapper Travis Scott seems very excited about the birth of him and Kylie Jenner‘s child Stormi. 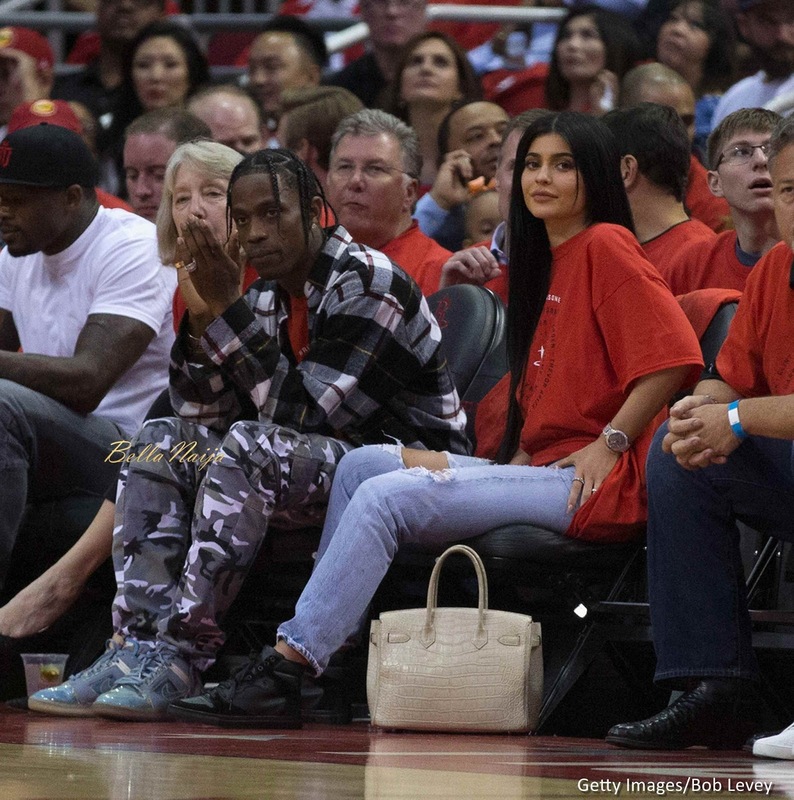 He recently acquired a Ferrari for Kylie as a push present. 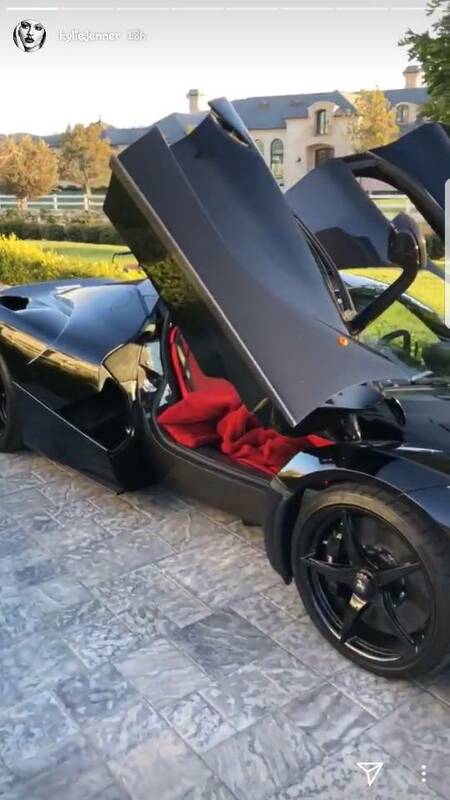 Kylie showcased the Ferarri on her Instagram story with a video of the black automobile with red interiors. In the video, she could be heard saying “push present“. 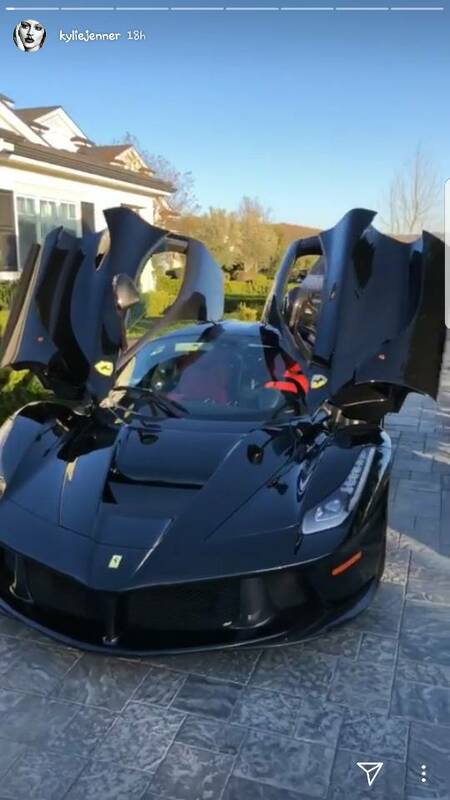 According to estimations by Car and Driver, the Ferrari LaFerrari goes for a starting price of $1.4 Million. This means it could even be more than that.